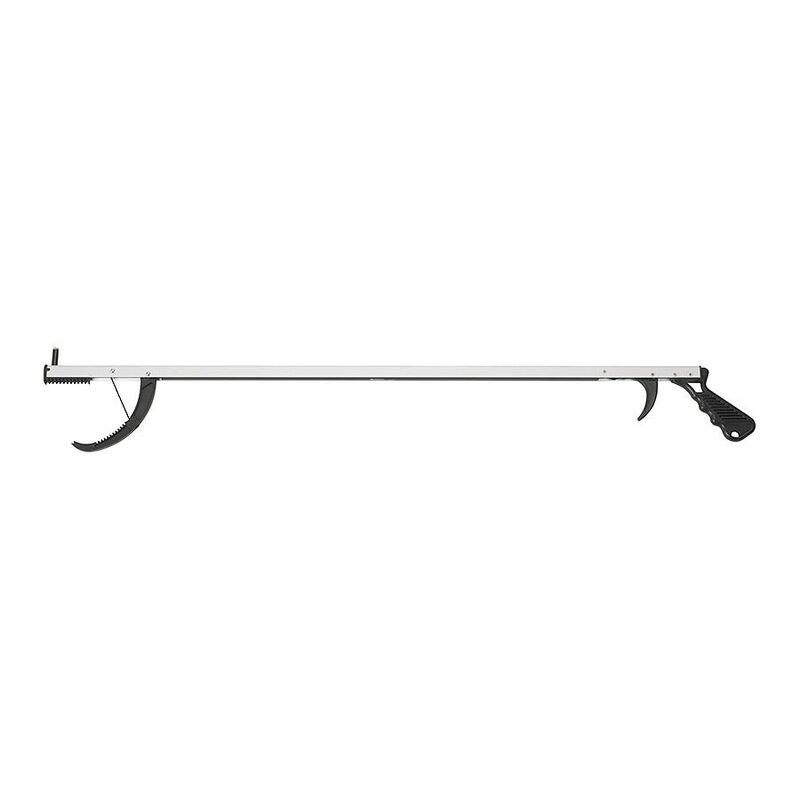 Easily reach objects--whether high or low--with the Hand Held Reacher from Drive Medical. The easy trigger requires only slight pressure to grab items without the need for bending or reaching. Plus, the reacher is lightweight, yet durable, and folds flat when not in use for transport or storage.